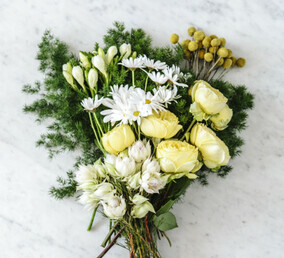 Bloom Room Florist | Waikato's Best Florist. Fast, Fresh, Beautiful Flowers. NZ's most trusted online florist & flower delivery service. 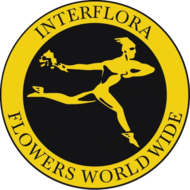 Bloom Room florist is located in Te Awamutu, and send our signature bouquets direct around the North Island.We are Interflora accredited and we will arrange delivery throughout the rest of NZ and overseas. Our qualified florists excel in modern beautiful floral design that is soft and romantic. Our close proximity to Waikato Hospital ensures prompt delivery to your loved ones in hospital. 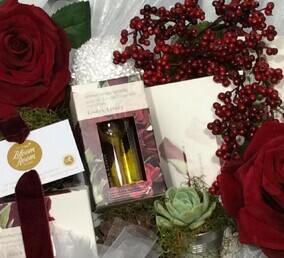 We specialise in Silk Flowers, Quality Chocolate, Beautiful Gift Baskets and Skincare products. We also offer a corporate service for business in either fresh or silk flowers for reception areas and offices. Tired of traditional flowers? Bloom Room florist offers a refreshingly different approach to floral design. We often send our flowers in bud so they arrive with more life ahead of them. If our flowers do not last, we will happily send a complimentary replacement bouquet. 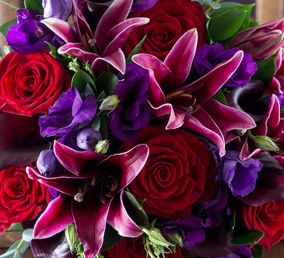 We ensure all our flowers are of the finest quality and that each hand-crafted bouquet is what you ordered. On the rare occasion that we ever need to substitute any stems, we will use flowers of a higher value. All our hand-tied bouquets can be tracked and delivered.